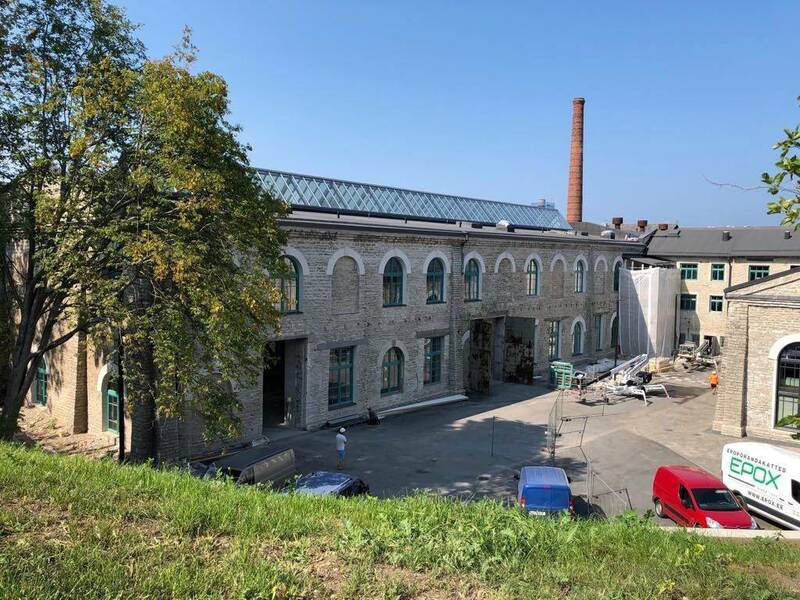 The Põhjala brewery in Tallinn, Estonia, has been rated 57th in the world by beer connoisseurs rating beers on the ratebeer.com website. Põhjala is the only Estonian brewery to make it to the ratebeer.com top 100. Its highest-rated beers are all imperial stouts, with two of them – the To Øl Cellar Series and the Pime Öö PX Cellar Series – have the rating of 4.05 out of five. According to its website, the brewery was founded in Tallinn at the end of 2011 by four Estonian beer enthusiasts and home brewers. Its head brewer is Chris Pilkington who’s from Scotland. The first Põhjala beer, Öö Imperial Baltic Porter, was released in the beginning of 2013, the company says on its website. According to ratebeer.com, the top 100 is based on five different weighted scales that place an emphasis on reviews of the past year and top performing beers, but also includes historical all-around performance, a brewer’s range of performance across styles and other factors to compare newer and older, larger and smaller brewers under a single method of processing. Almost three quarters of the breweries in the top 100 – namely 73 – are based in the United States. Eight are in the United Kingdom and six in Canada. The best brewery in the world, according to the beer connoisseurs, is the Hill Farmstead Brewery from Greenboro, Vermont. The Russian River Brewing of Santa Rosa, California, came second and the Trillium Brewing Company of Boston, Massachusetts, is ranked third. Cover: Põhjala beers (the image is illustrative/photo by Kati Treimann).